I am developing WordPress plugin in Japan. If you are interested, please look my plugins in the wordpress.org. 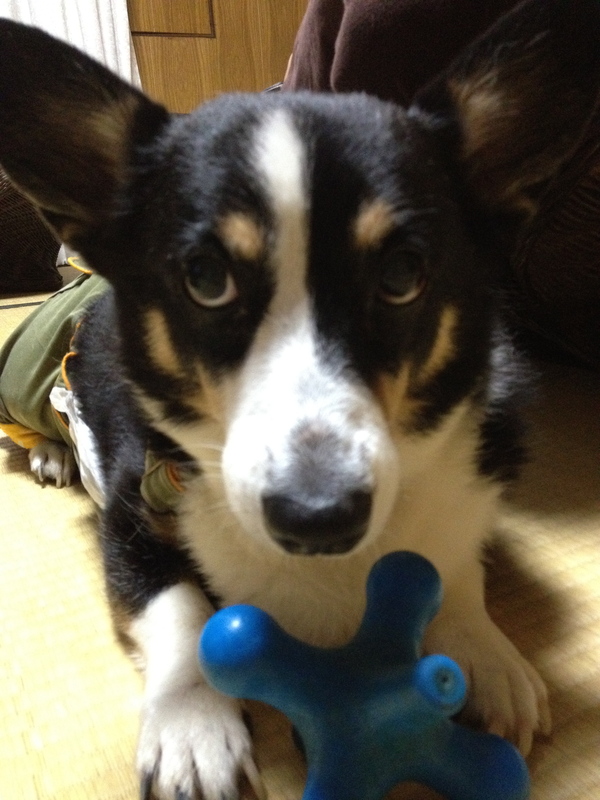 He is my good friend Pitch the welsh corgi. This entry was posted in Aside by Takayuki Miyauchi. Bookmark the permalink.